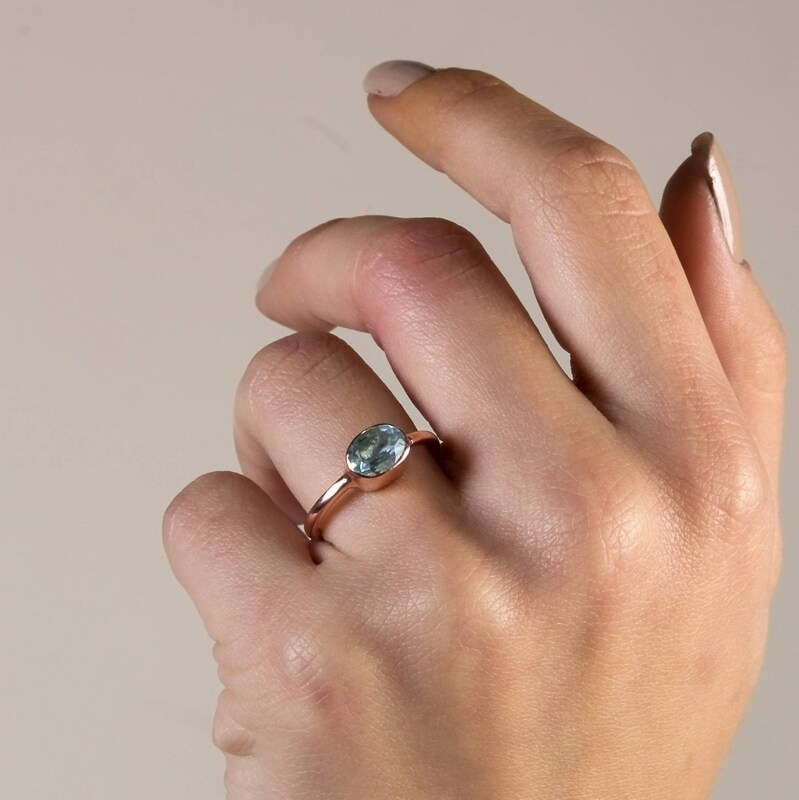 Simple and elegant solitaire dainty ring with beautiful Sky Blue Topaz. 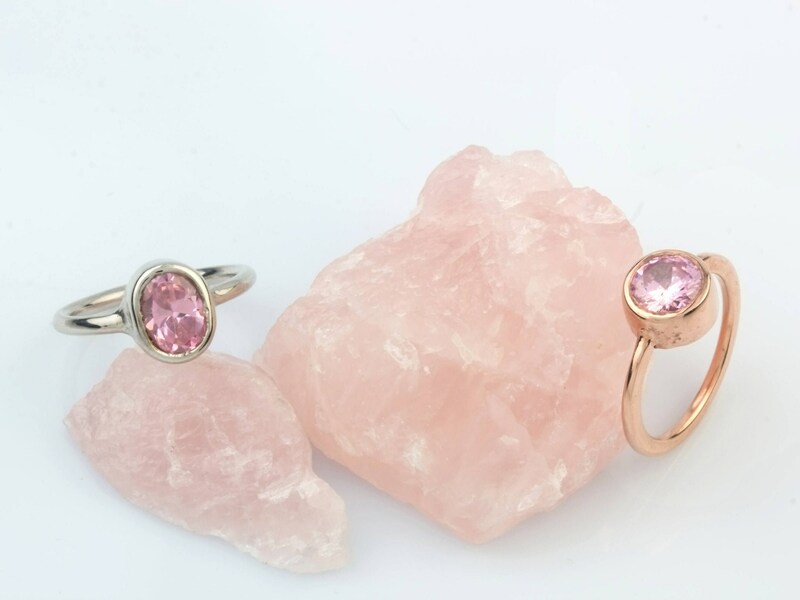 Natural Gemstone.Often associated with loyalty and love, this gem represents eternal romance and friendship. 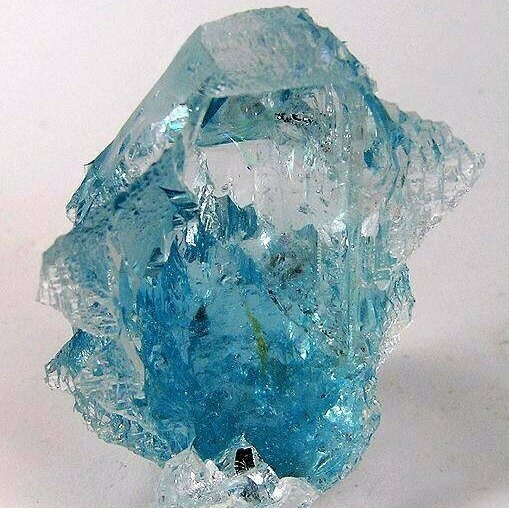 Blue topaz symbolizes honesty, clarity of feelings, and deep emotional attachment. 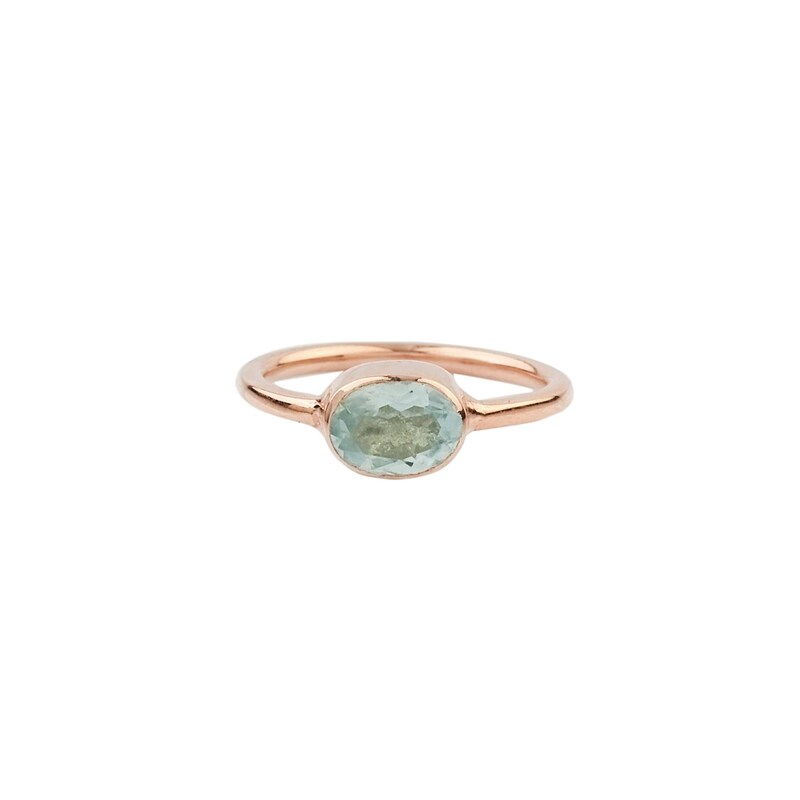 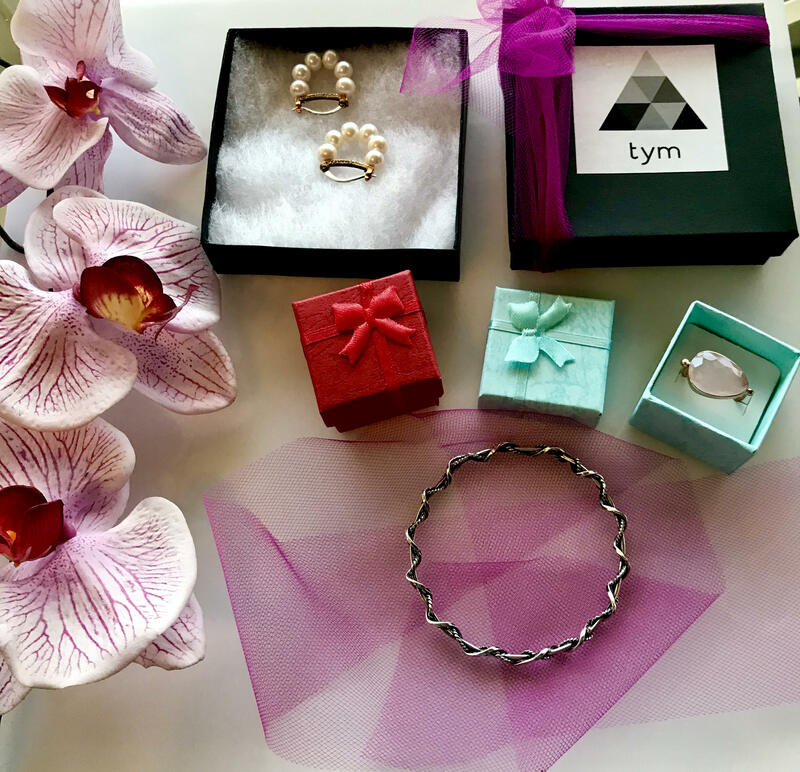 Gifts of topaz jewelry and gems may signal a wish for a committed romantic relationship or a strong appreciation of loyal friendship.